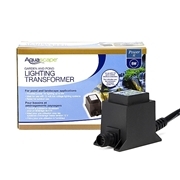 Aquascape 1-Watt LED Waterfall Lights are ideal for use in waterfalls or up-lighting plants or other points of interest in or around your water garden. 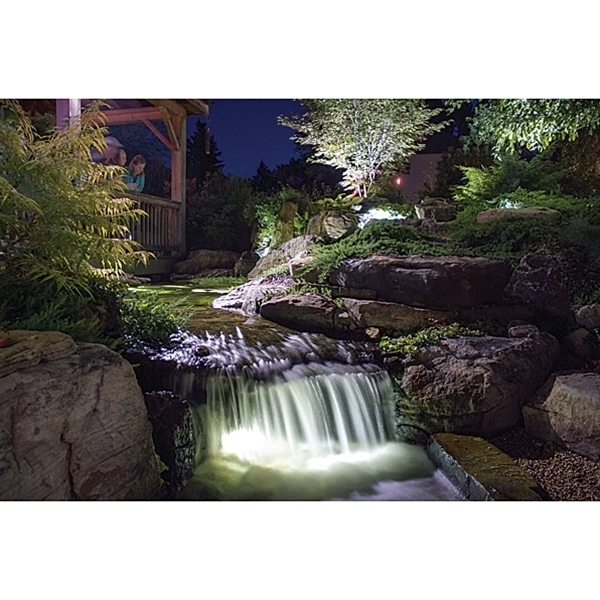 Removable mounting base can be wedged under rocks or covered by gravel to give the light stability, even under waterfall cascades. 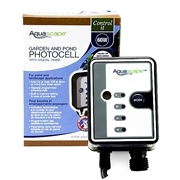 Can be used submerged or out of the water.